Froggy Match-it has been developed by the team at Easylearn, based on years of teaching children to read and spell. We recognise how the interactive, kinaesthetic nature of tablets and phones is ideal for this task. 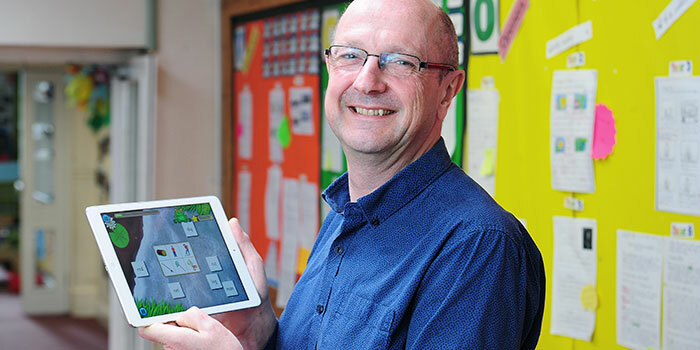 We have been developing English and maths resources for over 20 years and these have been tried, tested and used in thousands of schools in the United Kingdom and in other English-speaking countries. If you haven’t used them yourself, we are sure you will know someone who has. Easylearn produces a range of English and maths resources, including a wide range of phonics sheets. You can take a look and download free samples on the Easylearn website.